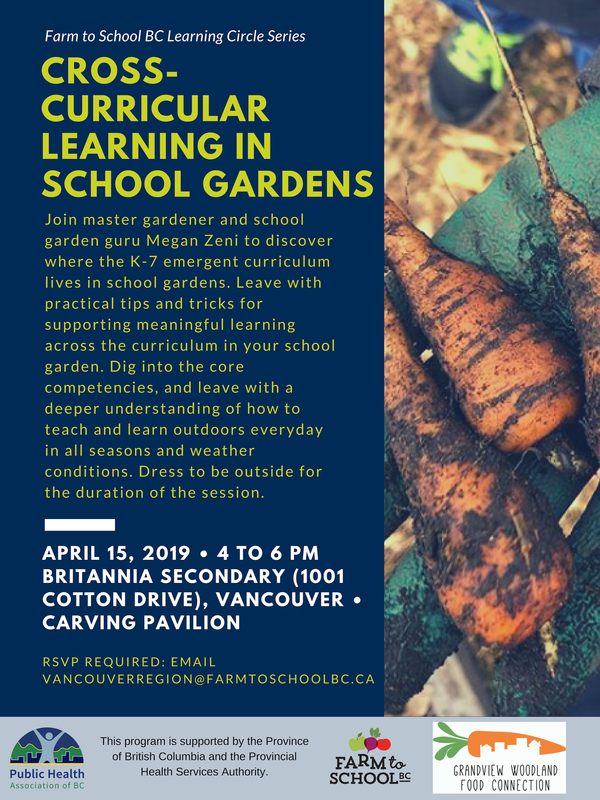 The UBC Farm hosts a wide range of workshops covering everything from gardening to herbal medicine, making fiber, fermenting, foraging, and much more. This year, we have added several new workshops and brought back many favourites. 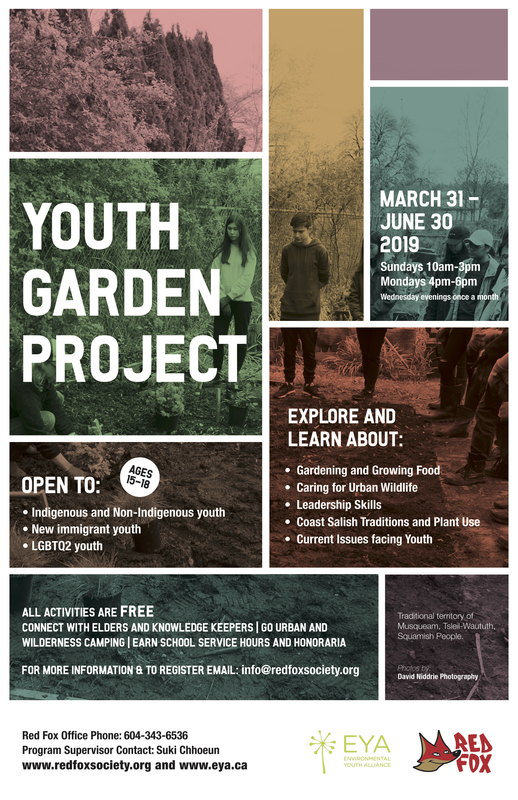 All of our workshops are beginner friendly and open to everyone, so please share with your networks (attached are a poster and flyer)! 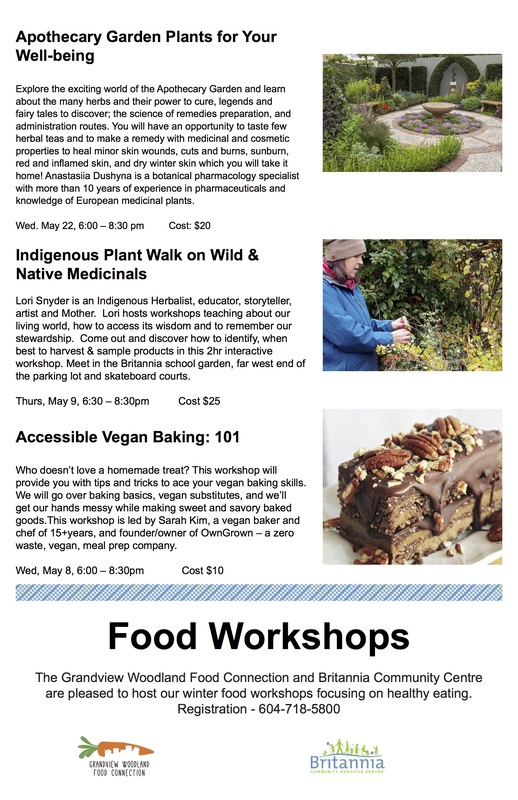 For more details and to register, visit http://ubcfarm.ubc.ca/workshops/ or view our list of workshops below. 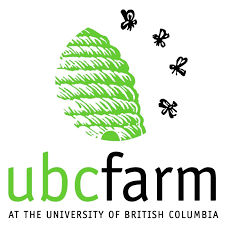 We hope to see you at the UBC Farm soon! 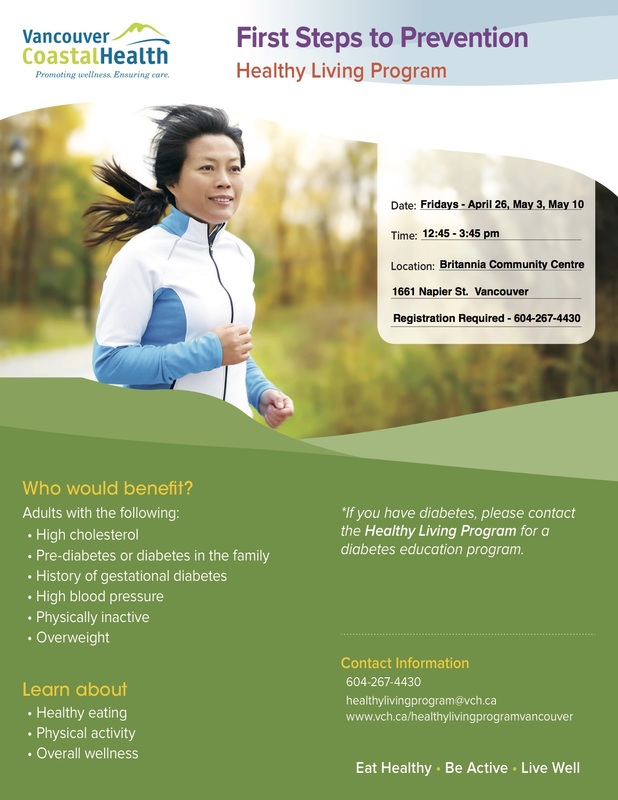 Interested in finding more opportunities as a food based program instructor in Vancouver community centres? 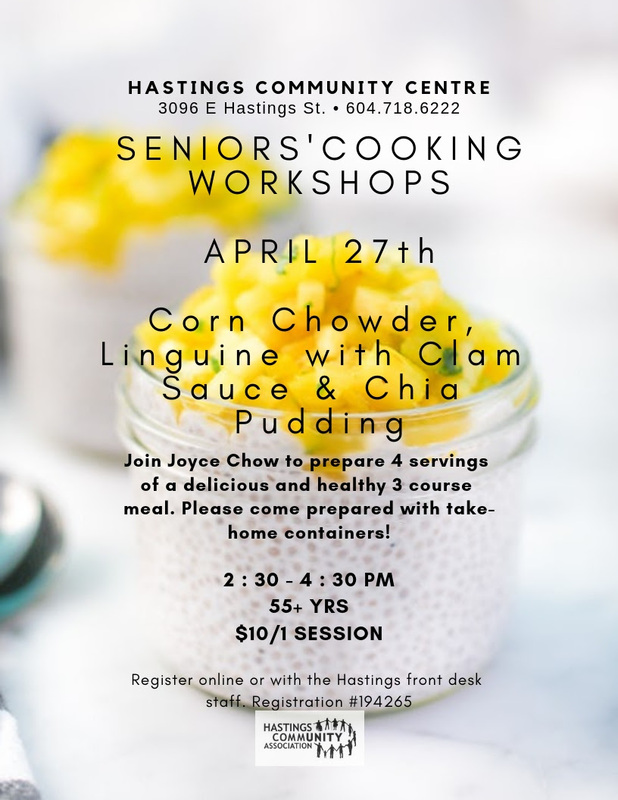 As part of the Vancouver Park Board’s plan to increase food and kitchen-based programming in community centres, we are inviting food facilitators/instructors to register in the Park Board’s Online Instructor Database. 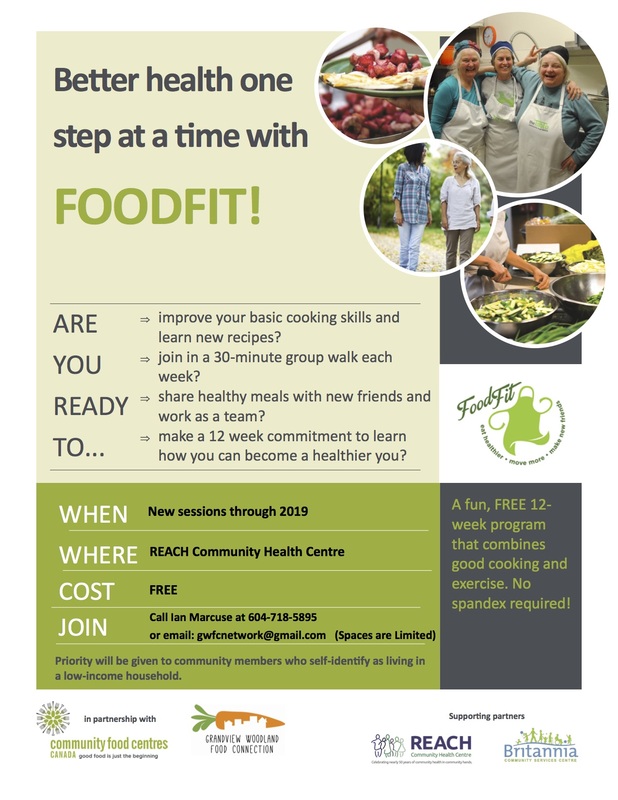 Community centre programmers can find and hire instructors for workshops and programs with a specific focus on food programming—specifically instructors who specialize in nutrition, community kitchens, food preservation, gardening, meal programming, and any other niche or food based skill that can be shared with residents across our communities. Some individual community centers have their own additional instructor registration forms posted on their direct websites. If you are distinctly interested in working with one specific centre, you can also register through their direct sites. 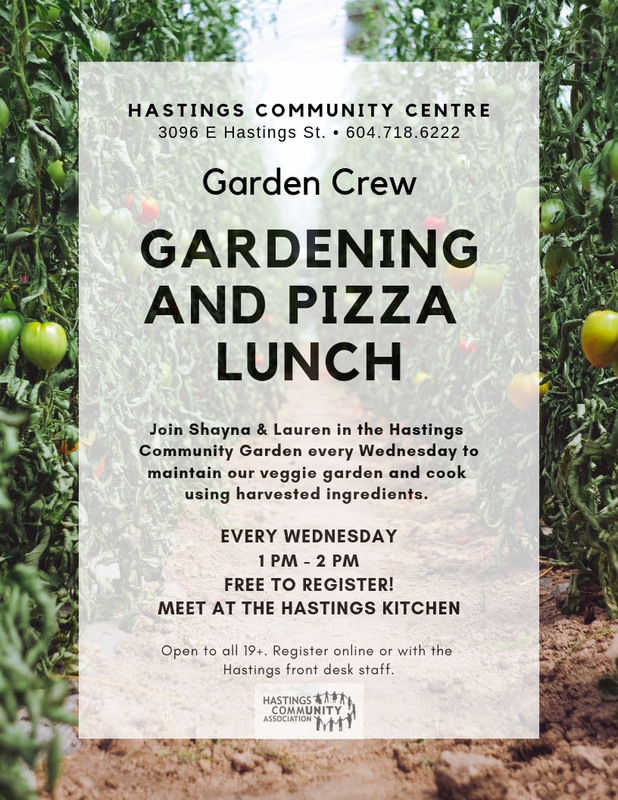 Please forward this information to any instructors and organizations that work with food programming in Vancouver community centres. 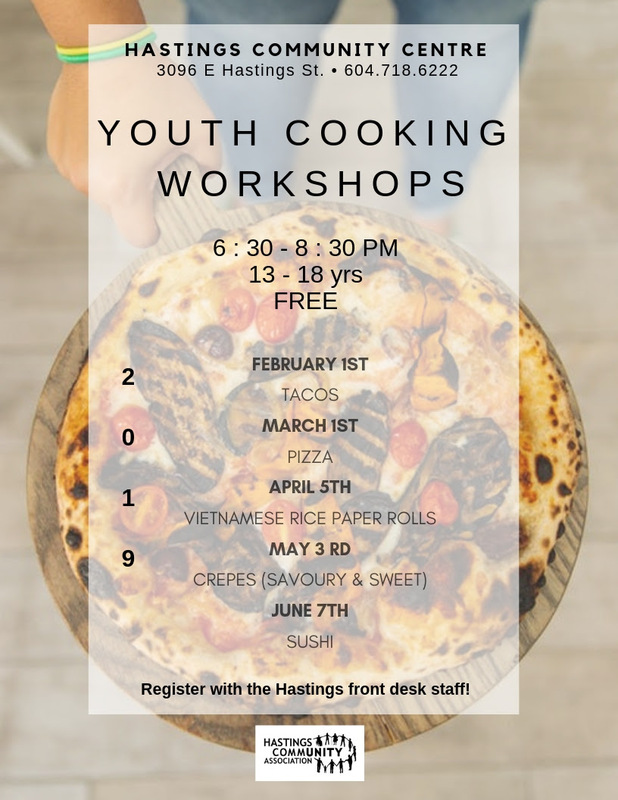 If you have any questions or difficulties using the database, please email recreation@vancouver.ca and use “food instructor” as a subject line. Hi, my name is Ashley. I am very interested in the Sunday classes; Kombucha Brewing, Raw Vegan in 10 Minutes, Sinlesss Desserts for All and Cleansing With Smoothies. The classes run every Sunday starting on Janurary 29th to February 19th. Unfortunately for me as I work Sunday’s because I have school Monday to Thursday and I work Saturday and Sunday, I can’t make it to the classes. so my question to you is will these aforementioned classes run another time? Hopefully on a Friday, Tuesday or Thursday. My Tuesday and Thursday classes are drop-in classes. I hope that you get this in time. I missed your comment earlier. yes, you are welcome to come. 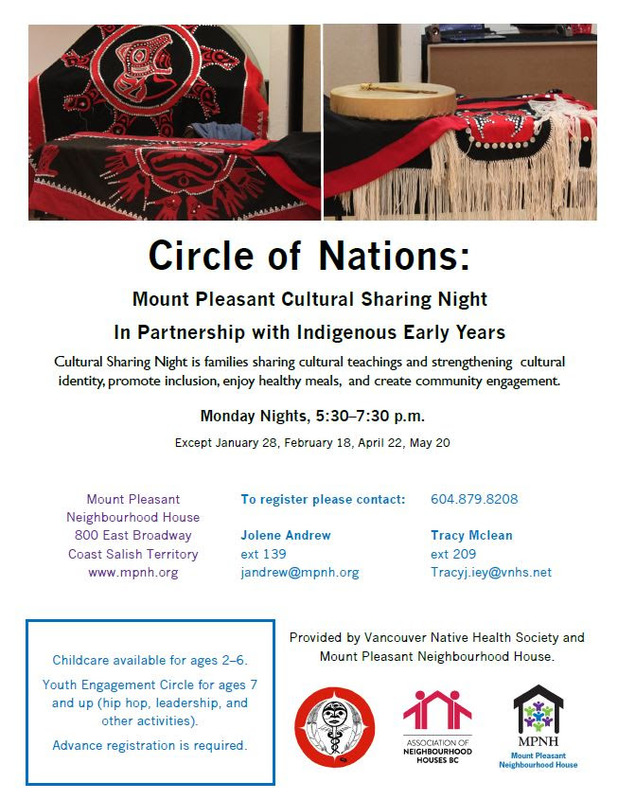 We are in the pre-teen centre at Britannia. Just bring a small jar to take home your mother. And you will need to register at the front office first. Sorry, I saw your message in the stats page, which only provides a snip of the message. The Kombucha workshop is popular so we will try to offer at anther time in the future. That goes for all the workshops. 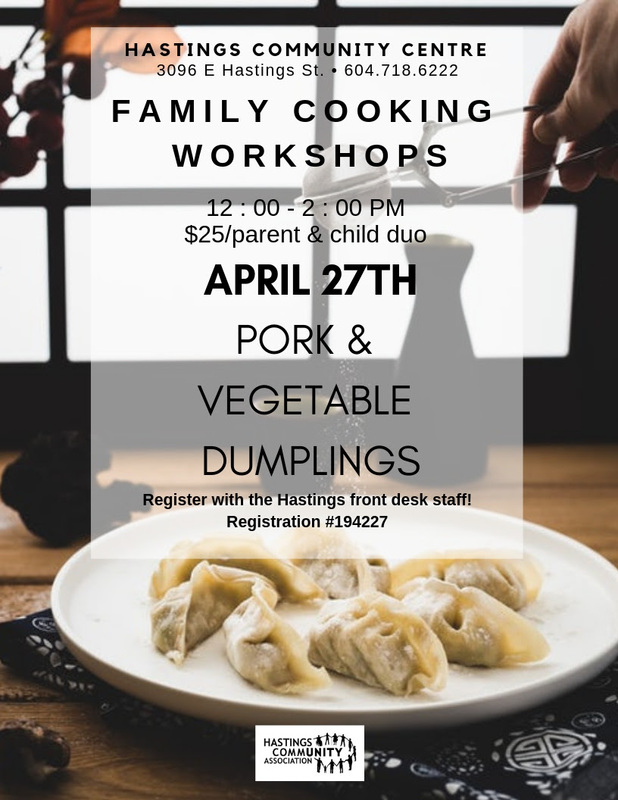 Leave me your email address and I will add to our email list so that I can keep you updated on future workshops and events, etc.